WE BUILD. WE MANAGE. WE WELCOME. 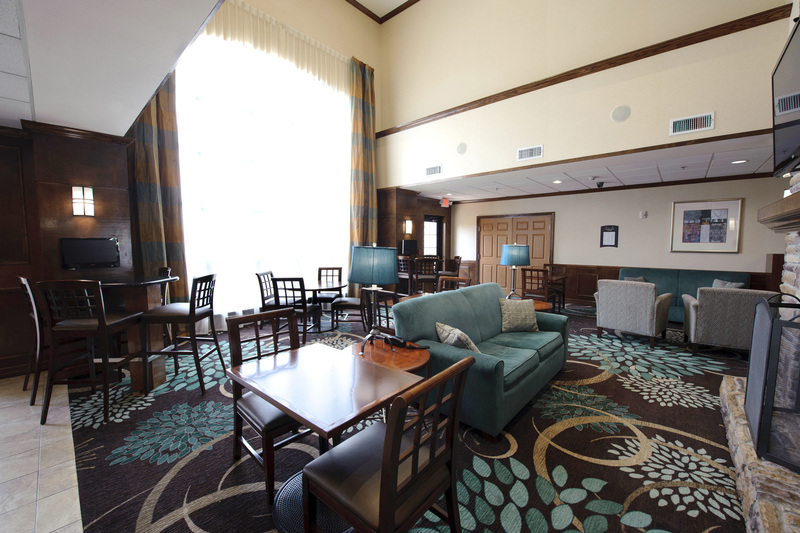 ZJZ Hospitality, Inc. is a turnkey project management company…and more. 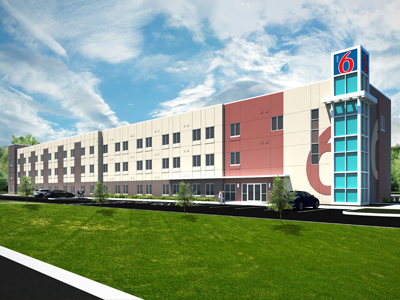 Upon completion of site selection, brand and feasibility, ZJZ has the resources to secure financing and oversee all aspects of construction and design. We will then handle marketing and hotel opening, as well as ongoing operational and management services. 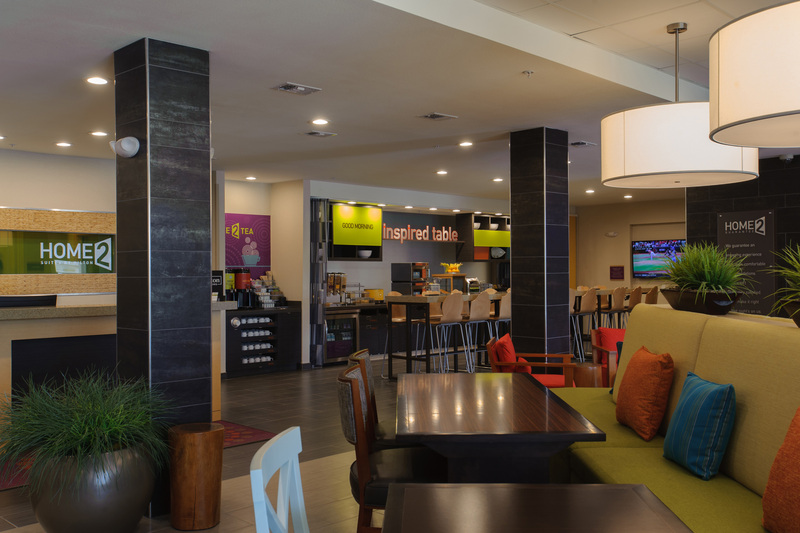 Our Revenue Management team has worked with almost every major brand, as well as independent hotels. ZJZ Hospitality provides strategic support to drive profitability and market share for our properties by supporting sales tactics, advising on pricing and inventory strategies and exploring new revenue opportunities. ZJZ uses analytical software tools and leverages brand names along with market knowledge and brand reporting for flexible revenue management decisions that are very market specific. By continually monitoring the mix of sales for each of the properties, ZJZ Hospitality maximizes revenues on a consistent basis working towards the ultimate goal of profitable returns for ownership. Our team of top professionals provide industry recognized leadership and direction that place our hotels well beyond the competition. Ours services include complete staffing of hotel positions including all management and director level positions. Our team employs a unique methodology to ascertain the feasibility and scope of a market’s current and future potential. Our concentration then becomes placement of the best brands, specific locations and property sizes that will ensure the highest returns on investment dollars. Our procurement process and our proactive relationships with vendors and suppliers ensure cost-effective acquisition and timely delivery of every item required by our properties. 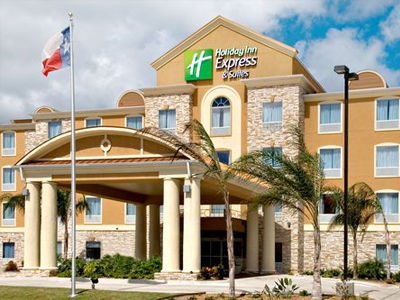 Our purchasing and procurement team can provide every item that is required to open a new hotel. 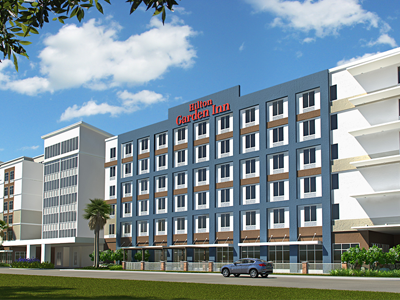 This allows for a seamless transition from the general contractor’s scope of work to the grand opening of the new hotel. 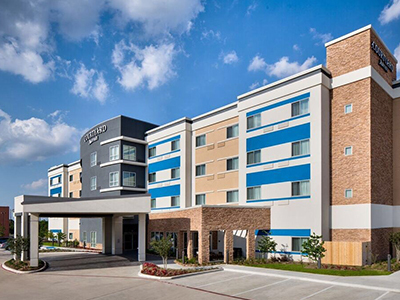 As a preferred hotel management company, ZJZ’s extensive industry experience drives a purchasing discipline that meets brand standards and achieves budget compliance. ZJZ Hospitality’s many years of experience with major hotel brands lends itself to not only surpassing the franchisor’s standards but also creating it’s own internal compliance system. Our internal standards have been created to support our values and mission as a company while driving guest loyalty and investor return. ZJZ Hospitality Inc. is the brainchild of Deven Bhakta. 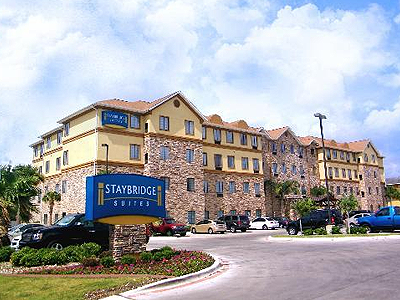 In 1996, the visionary made his first foray into hotel development in Port Aransas, Texas. 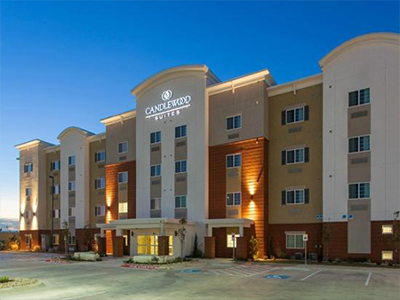 That initial effort propagated multiple projects yielding more than 10 developed hotels in a 13-year period. 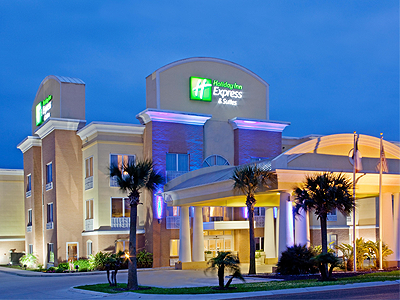 ZJZ Hospitality’s current portfolio includes seven owned/managed properties and one managed hotel in South Texas. 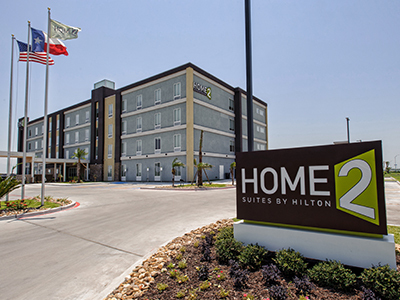 On the development side, the company has expanded its wingspan and is assessing hotel and resort projects in and out of Texas for potential involvement. 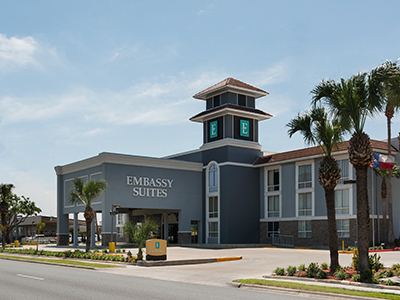 ZJZ Hospitality is the premier South Texas one-stop shop for all hotel development and management needs. ZJZ Hospitality specializes in all business components specific to hotels and works to improve any struggling piece or pieces in order to effectuate overall revenue growth vis-à-vis operational efficiency and account targeting/retention. ZJZ Hospitality is synonymous with its family-oriented approach to hospitality; i.e., happy team members yield happy guests. 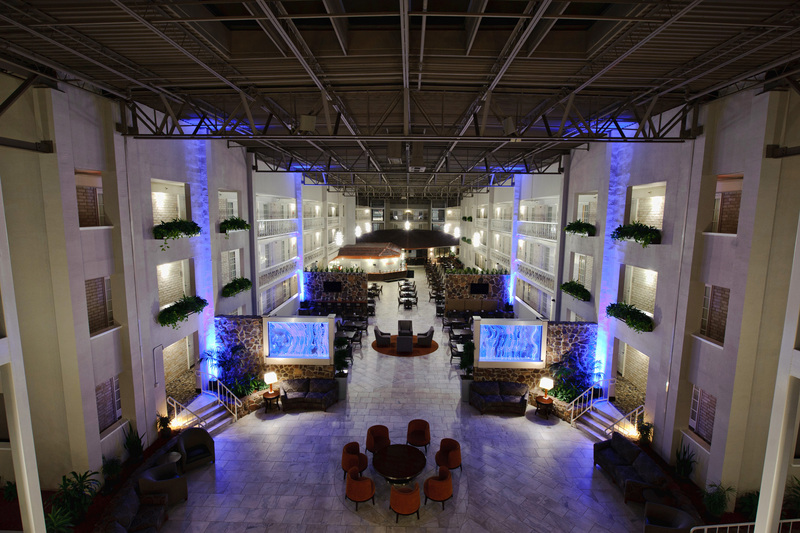 ZJZ Hospitality Inc. empirically has shown that by nurturing quality talent with continued training and a focus on unparalleled customer service, a hotel is able to create a positive, attentive and industrious atmosphere for new and existing guests, which leads to account retention and increased revenue. 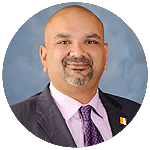 Fearless, motivated and caring are just some of the words that describe Deven Bhakta, CEO and President of ZJZ Hospitality, Inc. Deven has spent the majority of his life building a highly successful career in the hospitality industry and is one of the most respected hoteliers in South Texas. Joining his father in business after college, Deven opened his first property in Port Aransas, TX. Deven wore all hats ensuring his investment paid off...and it did. It soon catapulted him into building and managing several more hotels in the years to follow. Deven Bhakta continually pushes the envelope when it comes to developing sought after products, but he has an even greater passion for people. 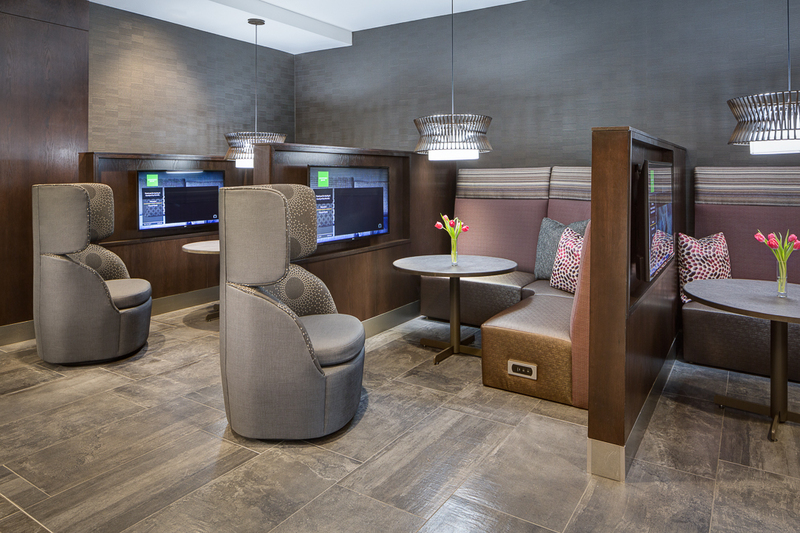 Deven plays a very integral part in placing the right people to further his mission of providing the best service and accommodations available. This not only requires an immense amount of business savvy, but an eye for talent and potential and Deven has selected the best of the best. Deven is also a loving and dedicated family man. He and his beautiful wife, Mayuri, are the proud parents of a son and twin daughters. With all the demands of running a thriving company, Deven always makes time for his loved ones, which is truly the cornerstone of his success. With multiple properties operating and several in the pipeline, Deven Bhakta remains as busy as ever. As a matter of fact, the future of ZJZ Hospitality, Inc. is so bright Deven has got to wear shades! Darlene Gonzalez is the Executive Assistant to the CEO and President of ZJZ Hospitality, Inc, and she is the person who keeps Mr. Bhakta organized and on task each day. Darlene oversees the scheduling of every appointment and meeting, prepares corporate documentation for existing and new business proposals, credit card expense tracking and so much more. Darlene has spent the last 15 years working in one capacity or another of the hospitality world. 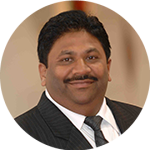 Kaushik is a highly talented, motivated and results-driven leader with more than 25 years of success in the hotel industry. Passionate, tenacious leader that demonstrates commitment and consistency on a daily basis. Successfully lead multiple hotel openings and hotel acquisitions. Known for a proven track record of building strong, highly effective work teams resulting in exceptional results. A proud Texas Coastal Bend native and industry veteran, Julie Johnson began her career with ZJZ Hospitality 20 years ago. Julie started as a Guest Service Representative while still in high school, but quickly discovered her passion for the hospitality industry. 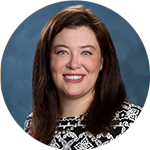 Over the next several years she worked in every department and vastly expanded her knowledge of all aspects of operations, as well as guest and employee relations. 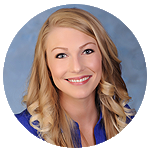 Julie’s hard work and tenacity proved invaluable, and in 2012 she was promoted to VP of Operations. She is employee focused and holds true to the core tenet of ZJZ... happy employees create happy guests. 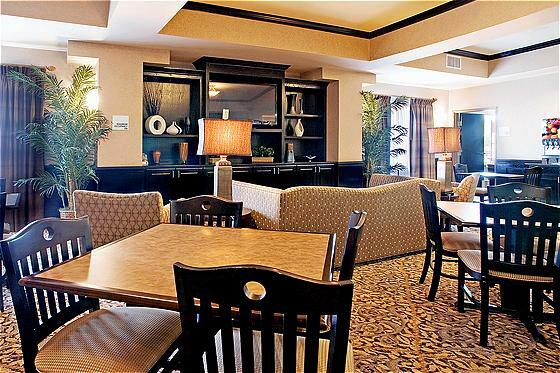 ZJZ Hospitality, Inc., provides turnkey, worry-free hotel management for property owners. The company oversees all operations at participating hotels through a competent and responsible General Manager who is accountable to an operational supervisor…. © Copyright ZJZ Hospitality Inc. All Rights reserved.